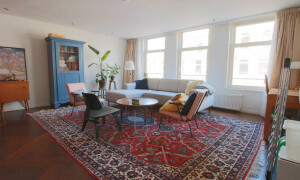 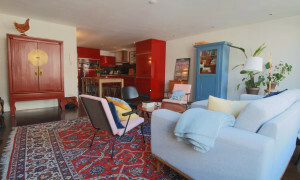 Fantastic UNFURNISHED one bedroom apartment in Pijp district! 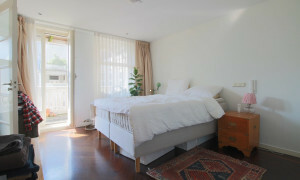 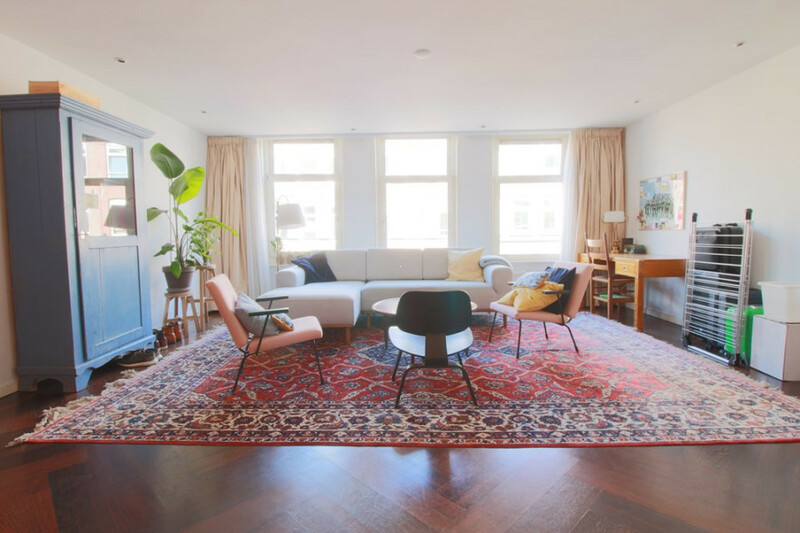 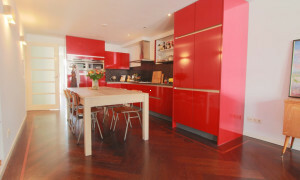 This stunning apartment is located in PIJP, within walking distance of Sarphatipark and Amstel river. 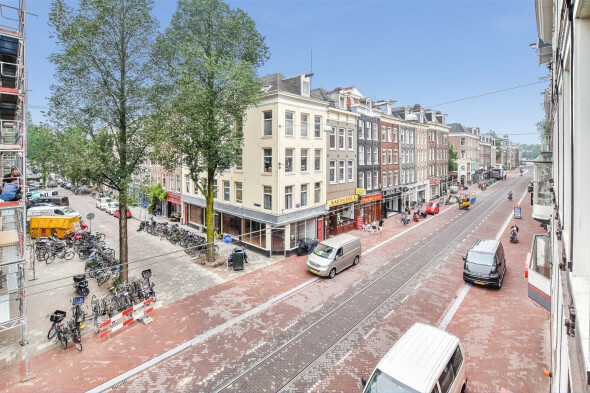 The neighborhood has amazing restaurants and cafes such as the Spaghetteria, but also several bars and restaurants around Albert Cuyp market, Utrechtstestraat and Gerard Douplein. 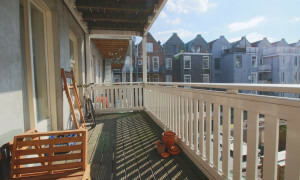 Besides the Albert Cuyp market, there are several supermarkets within walking distance (Lidl, AH, Marqt) also easily accessible by public transport, including Noord-Zuidlijn, and highways. 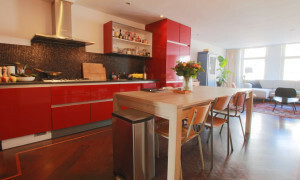 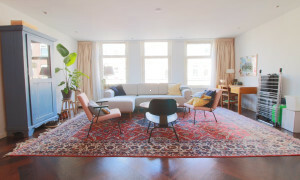 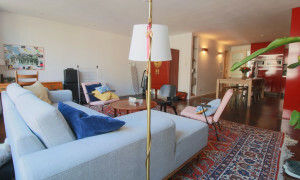 This apartment is located on the second floor with a beautiful big and spacious open kitchen and livingroom. 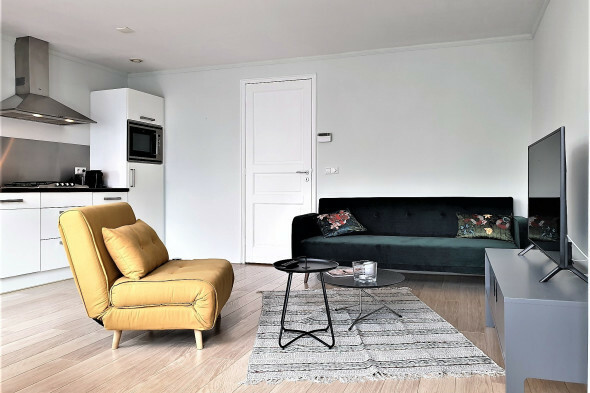 The modern kitchen has all build-in amenities you need, stove, microwave, large fridge and freezer and plenty of storage for plates, glasses, pans etc. 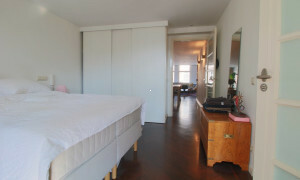 The apartment has one bedroom, a bathroom and a separate extra toilet. 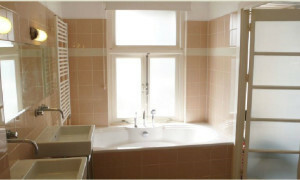 The bathroom has a double sink, shower and a bathtub and the bedroom has large build-in closets. 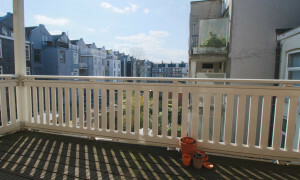 Also there is a big balcony at the rear side of the apartment (attached to the bedroom).